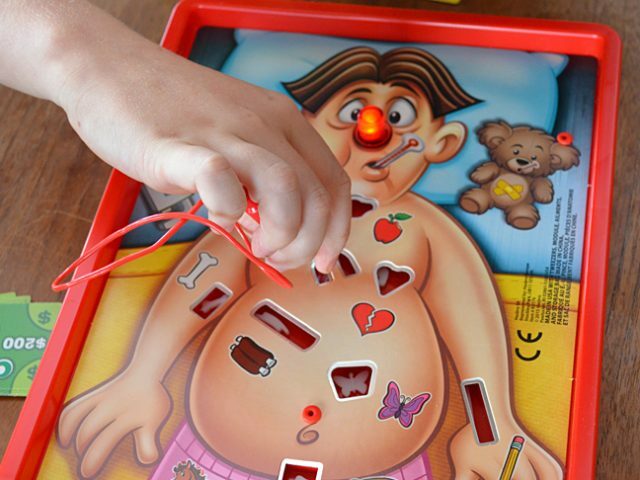 I always wanted the game Operation. My friend was lucky enough to have it, and even though I only played it one time, I was hooked. I just knew that with a bit of practise I would be removing water on the knee and collecting my $500 like a pro! 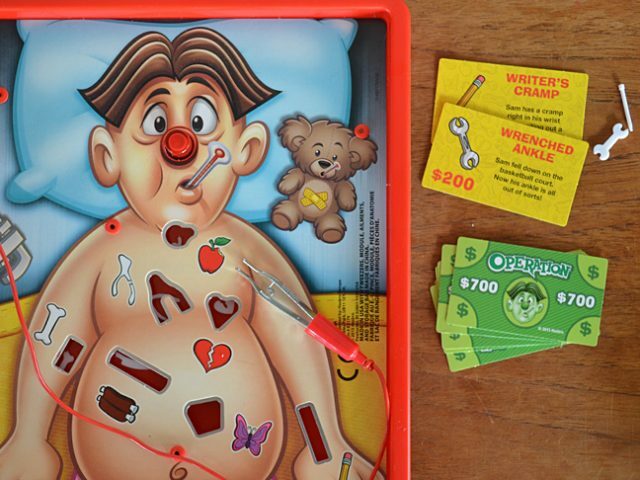 I am sure I put Operation on my Christmas list at least three years in a row, but I never got it. 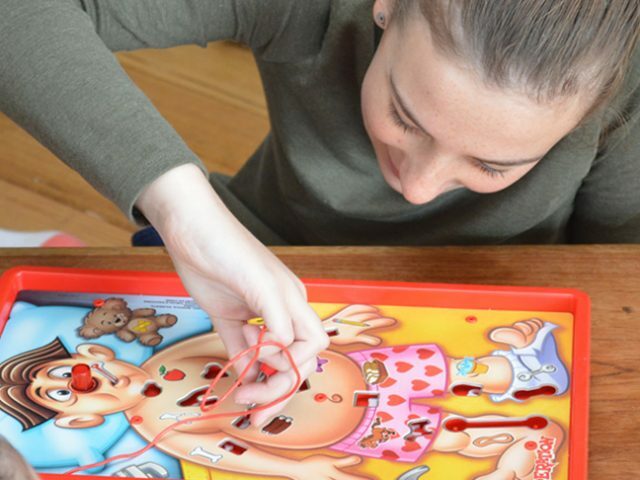 I was obviously on the ‘naughty list’, but not my kids, they have Operation, and they love it! I watch my kids playing Operation, all their heads huddled together over the game as someone tries to remove ‘butterflies in the stomach for $500’. I hear them laughing, and cursing that darn red nose as it buzzes at them. They are just mucking around, having a bit of fun, but actually there is more going on than just a bit of fun. As my four kids take turns attempting to remove crazy items from poor old Sam, they are having loads of fun, but they are also developing and practising a wide range of skills, without even realising it. Fine Motor Skills. As the kids pick up and manipulate game pieces, and especially the tweezers in Operation, they are giving their fine motor skills a workout, using all the same muscles they use when writing. Hand-Eye Co-ordination. 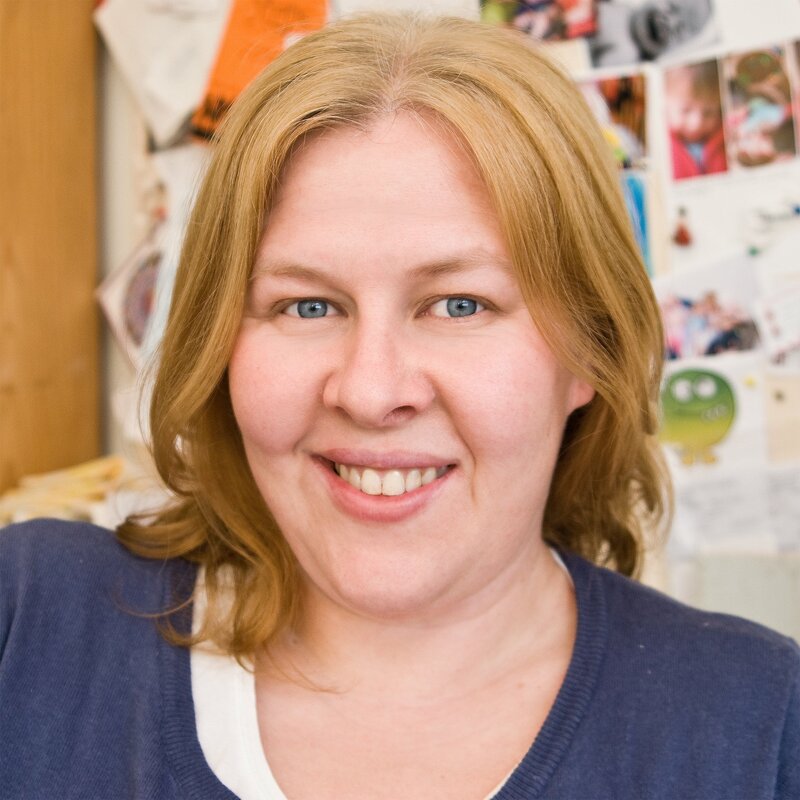 They are practising hand-eye co-ordination and visual discrimination, which are also important for handwriting as well as reading, general physical movement and co-ordination and a heap of different life skills. Reading. Reading, interpreting and follow the game’s instructions is a great way to develop reading and comprehension skills. Maths and Science. Games help kids practise scientific and mathematical thinking, such as cause and effect, problem solving, strategic thinking, even just basic addition when they tally up the scores. Competition. In a low stakes competition like a board game, kids gain experience with competition and learn how to be a graceful winner as well as a good loser. Emotional Skills. Through game play kids practise important emotional skills, such as persistence as they keep trying, and resilience to try again even if they don’t win. Apart from all those useful academic and life skills, there is one other cool things kids experience when they play games together: connection. Even though my kids sometimes argue while playing board games together, they are learning to get along and building a strong bond. When you play with your kids, you develop that same bond through shared experience too. Building a solid connection with your kids strengthens communication and openness and is therefore one of the best parenting tools around. So a bit of time playing Operation on a cold, wet, weekend afternoon, can pay off in more ways than you think! 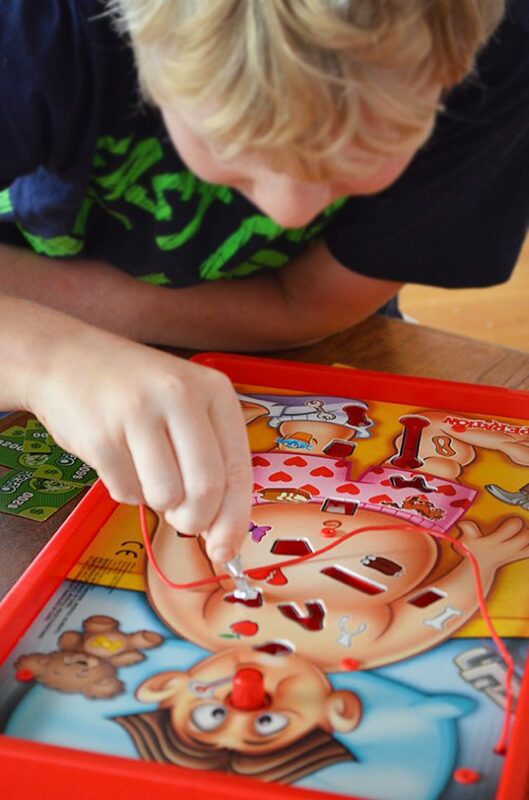 Now I may not be quite as good at Operation as I thought I would be (my kids beat me almost every time), but it is just as awesome as I remembered, and a great way for the kids to practise a whole range of skills while having a whole lot of fun. Just quietly, I’ve been known to operate on Sam while the kids are at school, so I can practise my own skills and beat the pants off them next time we play!